TO ALL THOSE WHO CALL ME A RACIST AND A KKK MAN!!!!!!!!!!! for america.they demanded english be spoken out of respect. my great grandfather from what i was told came from germany and made his children speak english,his son,my grandfather,didnt know a word of german. 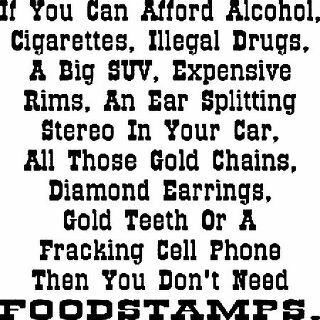 this is not true today.we have illegals and legal immigrants coming here and refusing to learn our language,they will learn how to use the welfare sysytem and others to get money from us.we do not need these people here.we need immigrants who love america and speak our language.ONE NATION,not a babbling culturefest. some say i should learn their culture to know them and understand them.....well let me tell you i will NOT pander to guests in MY country.yes i said it MY country.i had nothing to do with slavery or the indians.i was born here as was my father and his father.my father,uncles,cousins fought and died for the freedoms we all have today.i am an american indian.even they went and took what they wanted before the white man came and then we did to them what they were doing to others.i will die a warrior,like many indians did.they respec t the white man who was once a warrior. im sorry if many of you come from parents that are here illegally and were raised knowing this and being told it was ok.it is not.if you are truly an american you would DEMAND your parents learn and speak english and come forward and report themselves. i would have more respect then. 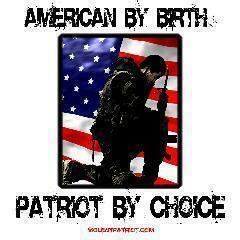 dont tell me i am a racist or a redneck or a kkk man.i am an AMERICAN PATRIOT!!!!! DONT TREAD ON ME OR OTHER AMERICANS,WE HAVE HAD ENOUGH AND ONE DAY SOON ALL HELL IS GOING TO BREAK LOOSE AND WE WILL TRY TO TAKE OUR COUNTRY BACK.